Google has already released the Android L Developer preview for the Nexus 5 and Nexus 7 2013 give users and developers an early peek into the upcoming version of Android. 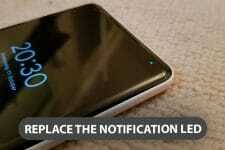 The new Android L (5.0) brings radical changes, fully revamped user interface and host of new features. As we already mentioned above, the Android L Developer Preview is available for download only for two devices. However, if you are one who owns a different device but still wishes to taste the new flavor of Android, you need not be disappointed. 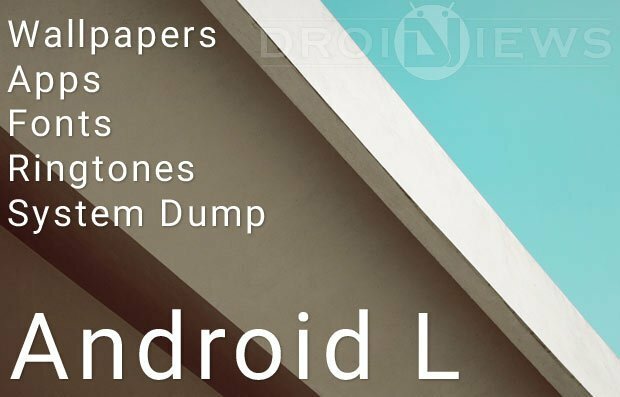 XDA member ivan123 has started a thread loaded with all new goodies from Android L.
As a result, we now have the official wallpapers, ringtones, apps, fonts and the full system dump from Android L available for download. Among the apps from Android L include the Google Play Services 5.0, Play store (Velvet) apk, new keyboard, and more. If you want to give the new stuff a shot, you can grab them from below right away. Hi, will this apps works on 4.2.2? Hi i tried to flash android boot animation with TWRP Recovery on my LG G3 but it failed.. No success.. Any help would be appreciated. I found out that i was supposed to replace original boot animation with the new one doenload from here… Not flashing vis custom recovery.. 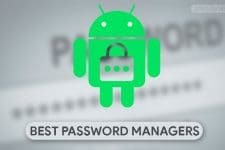 The Google Play Services (.gms) download is v. 5.0.77. Any Nexus device running 4.4.4 (KTU84P) should already currently running 5.0.84, a newer version. It has been long since the LDP was released. The app might have been updated later. I just wanted to be sure. I am sure those without Nexus devices, or those who have not updated yet will find these files very useful. I did use the Keyboard, Wallpapers, and Boot Animation for my Nexus 4. I enjoy your articles, keep up the good work! Only few apps work on my Galaxy Note 3. Common error message is: “Error occurred when analyzing package (sorry translation from french).